IGD – Immobiliare Grande Distribuzione SIIQ S.p.A., one of the main players in Italy’s retail real estate market and listed on the STAR segment of the Italian Stock Exchange, announces that the Tiburtino Shopping Centre in Rome has obtained BREEAM In-Use environmental certification, with a rating of “Very Good” for Asset Performance and “Good” for Building Management. The certification of the Roman center, which comes after the BREEAM certification obtained in 2016 by Centro Sarca in Milan and the BREEAM In-Use awarded the Katanè Shopping Center in Catania in March 2018, represents another step forward along the path undertaken by IGD focused on social and environmental responsibility. This certification represents one of the most important and renowned international standards for the environmental sustainability of buildings and is known for the particular focus on increasing the overall wellbeing of building users. 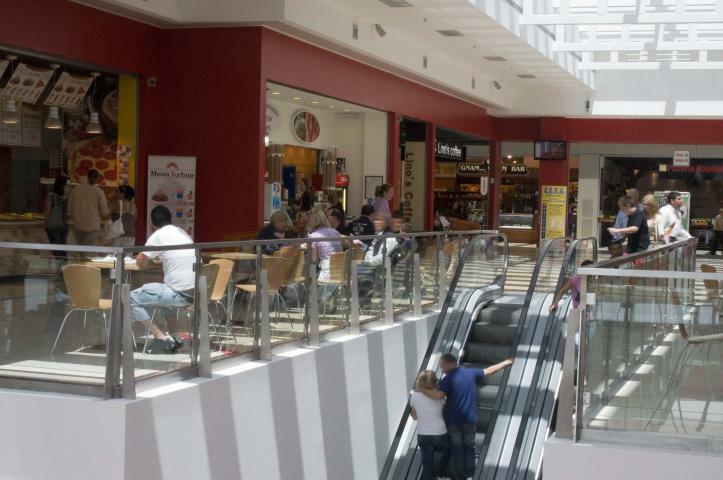 The Tiburtino Shopping Centre (inaugurated in 2009 and UNI EN ISO 14001 certified in 2014) obtained the certification thanks to both structural characteristics, as well as specific improvements relating to recycling, sustainable procurement and distribution of water inside the mall. In 2018 two other key IGD assets will begin the Breeam In-Use certification process: Puntadiferro in Forlì and ESP in Ravenna. “We are satisfied with this certification which reflects the work we are doing on our most important assets. Just like the ISO 14001 (which we have already obtained for 20 shopping centers), these certifications allow us to move forward with a view to continuous improvement, consistent with the way we manage our portfolio. We are now deciding whether or not we should increase the number of shopping centers involved in order to improve our environmental performance and make our properties even more comfortable” Roberto Zoia, IGD SIIQ’s Director of Asset Management and Development, stated.